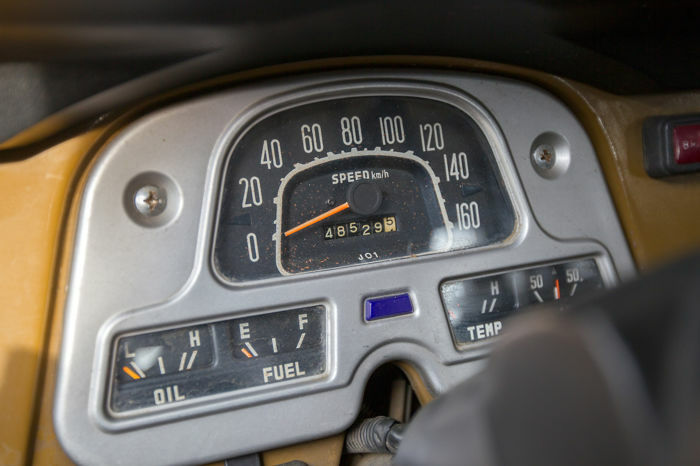 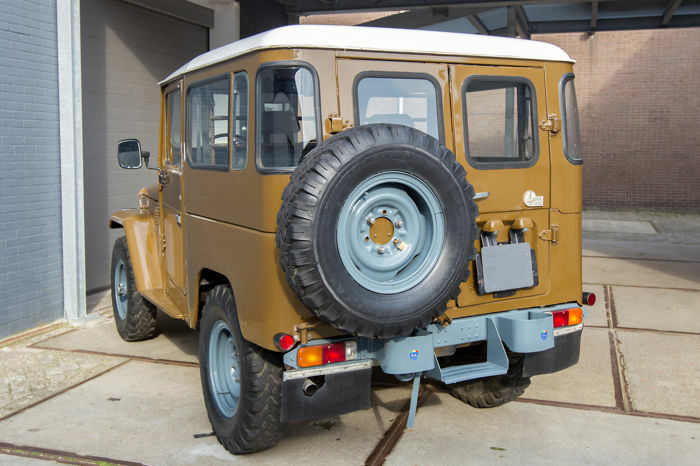 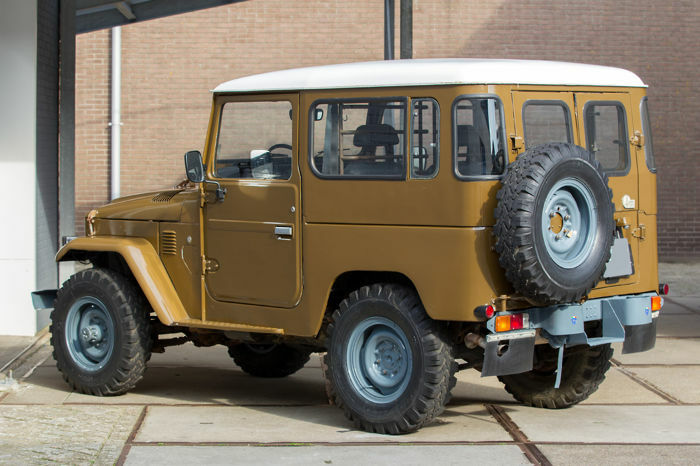 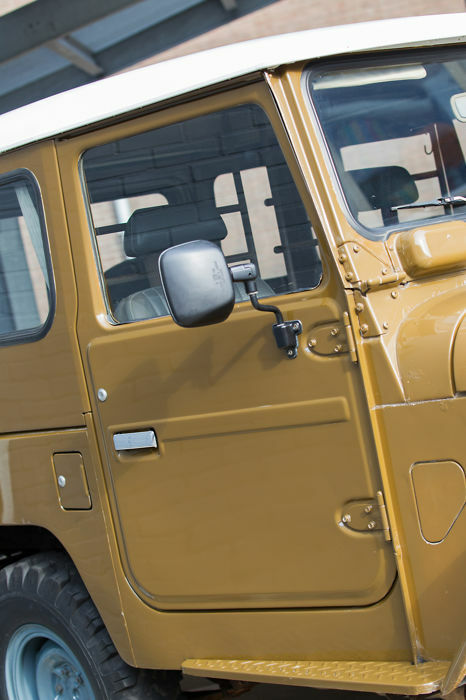 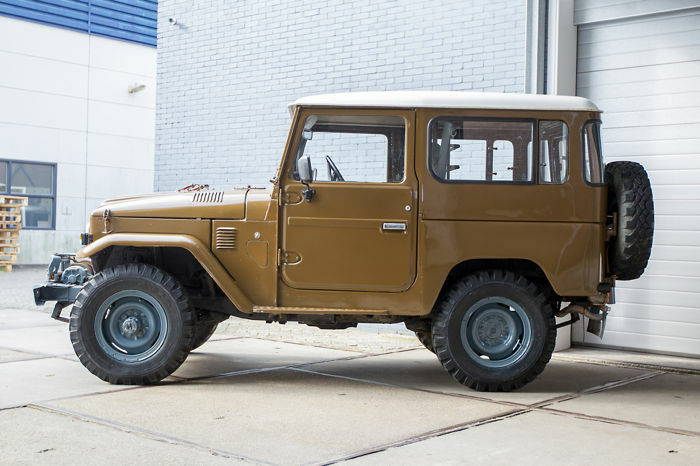 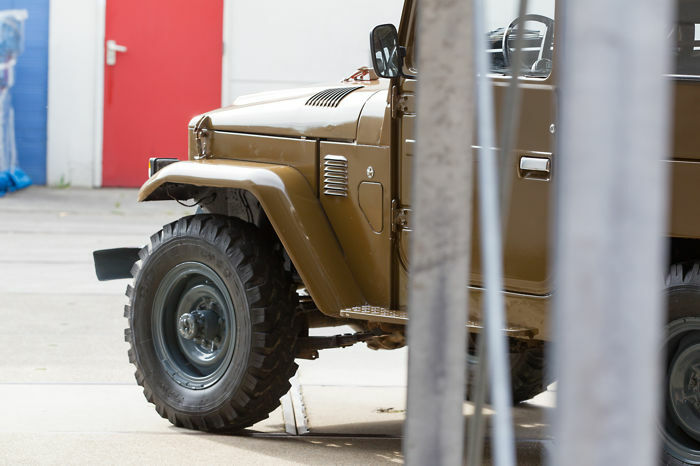 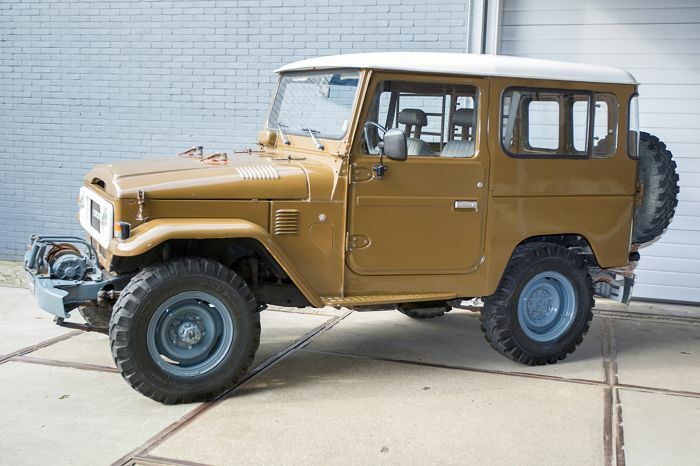 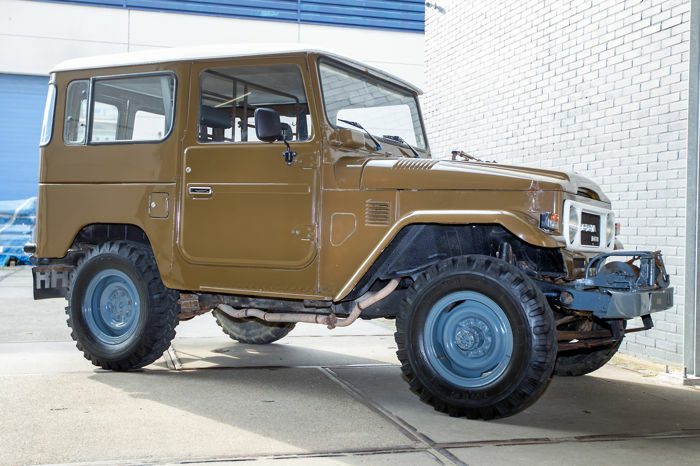 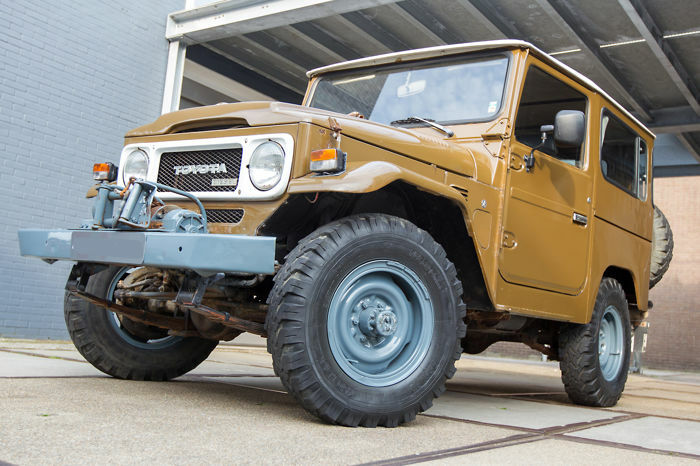 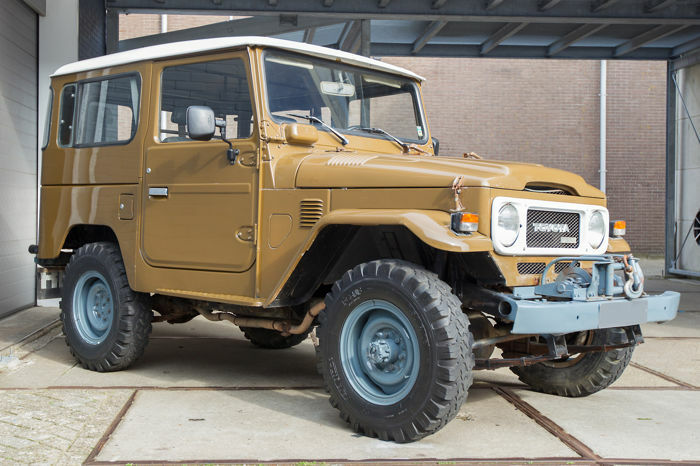 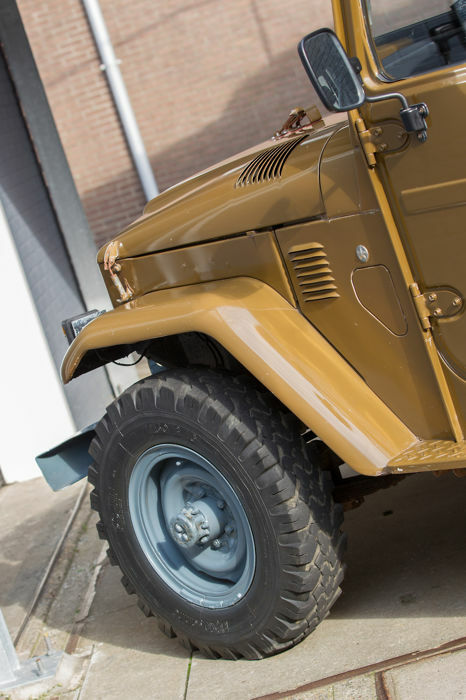 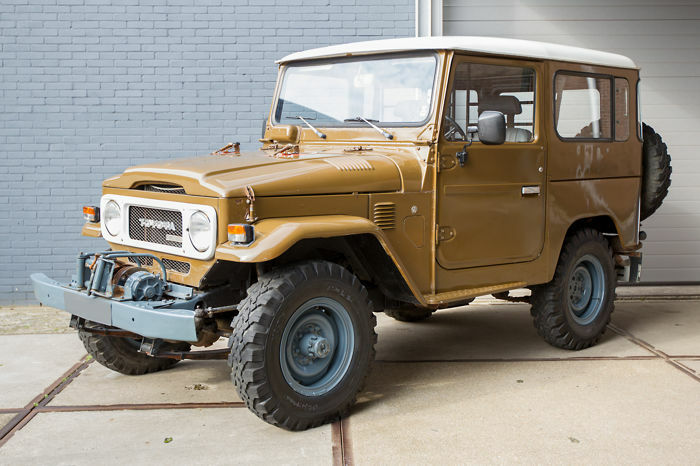 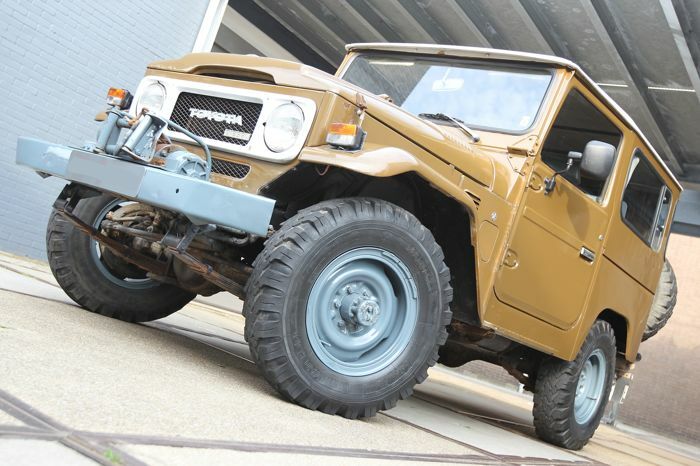 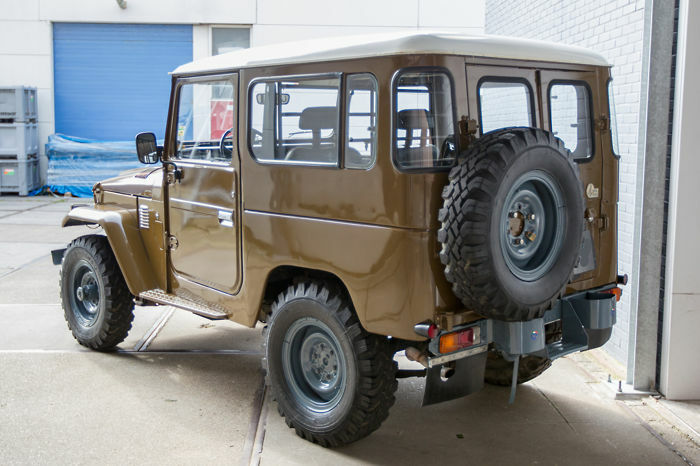 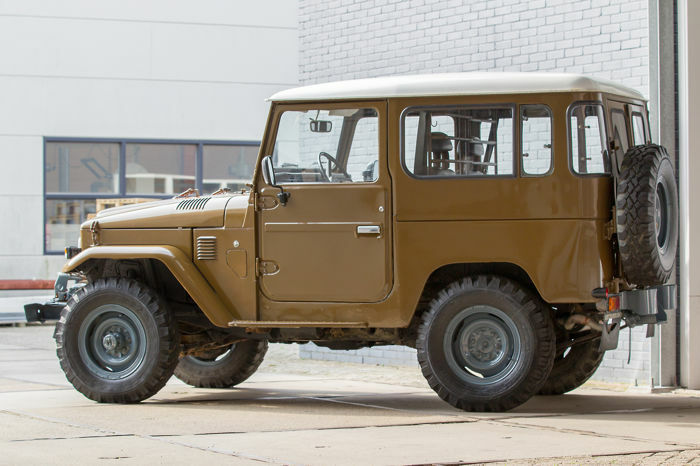 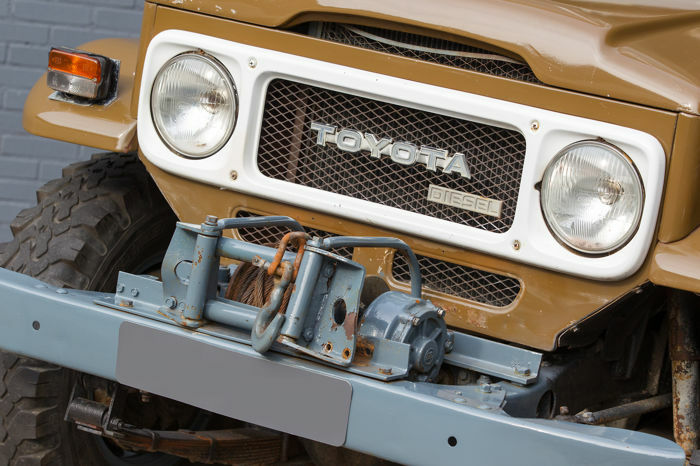 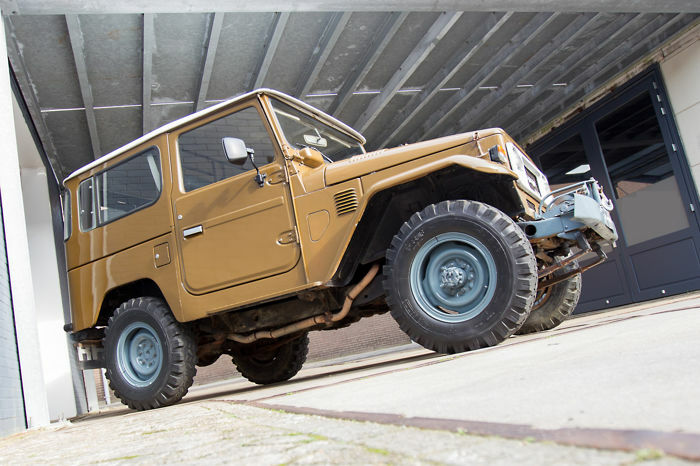 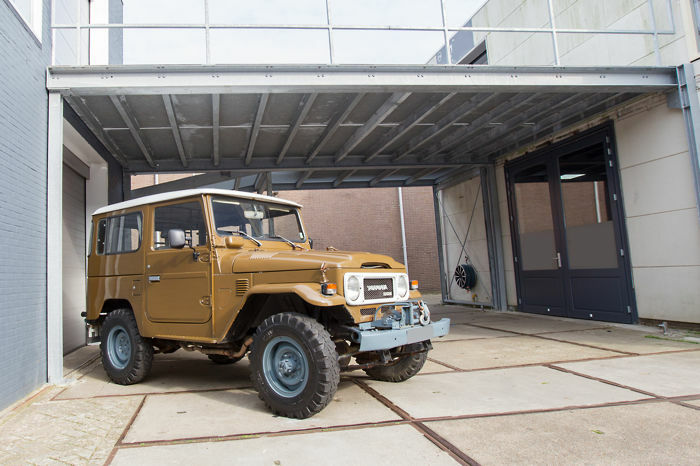 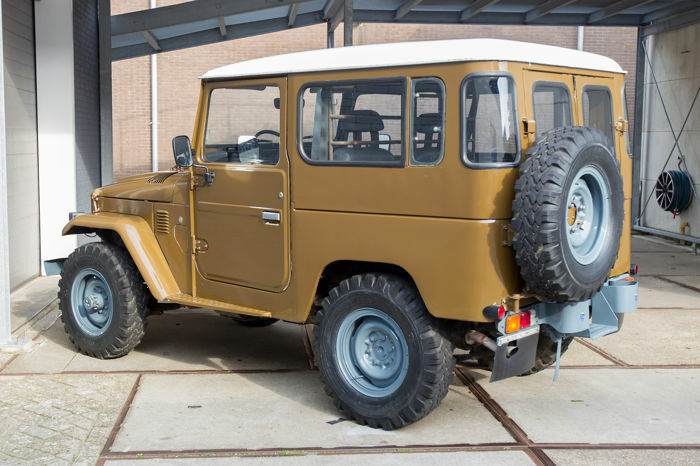 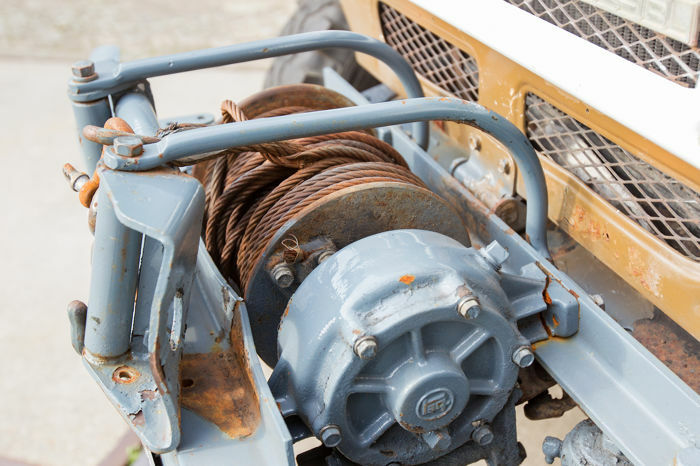 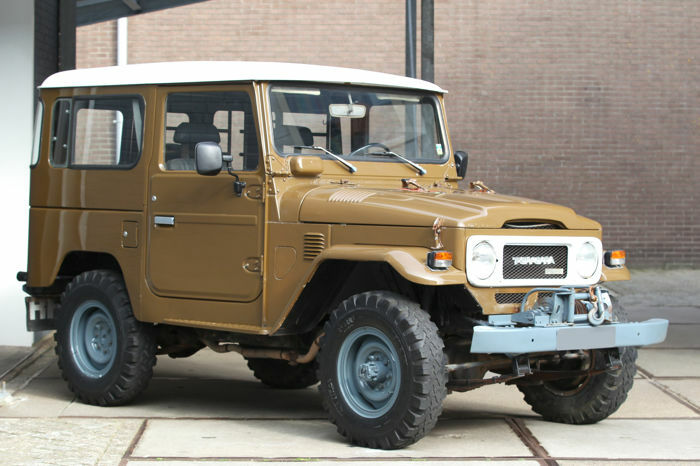 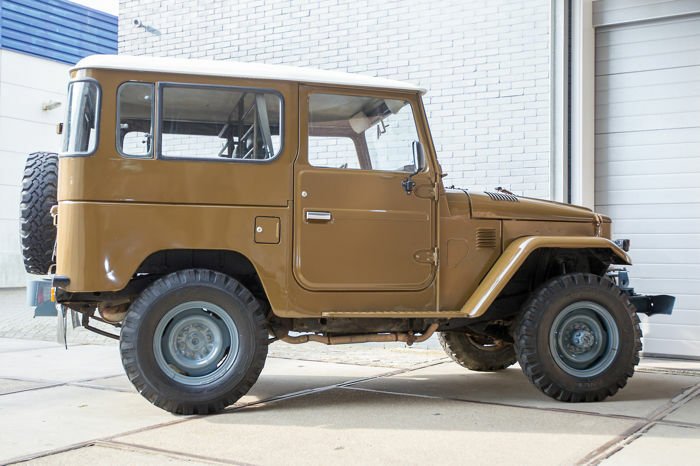 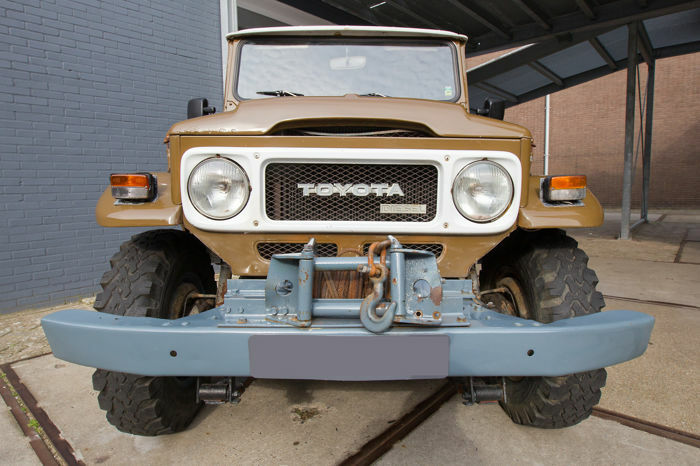 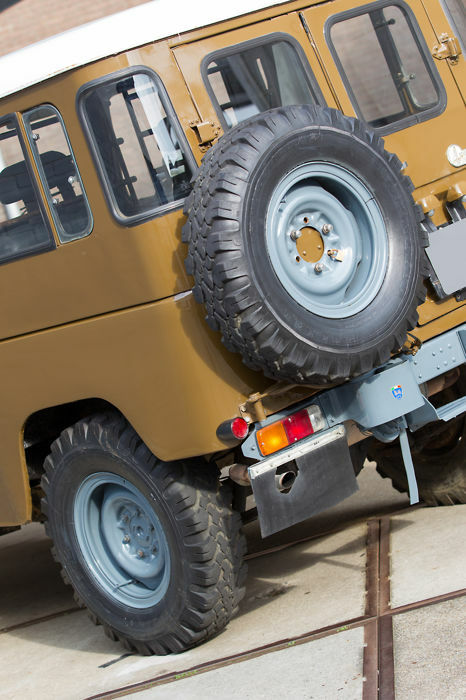 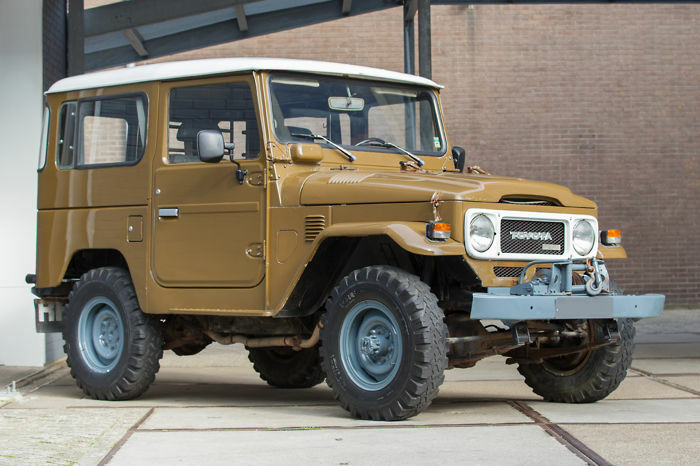 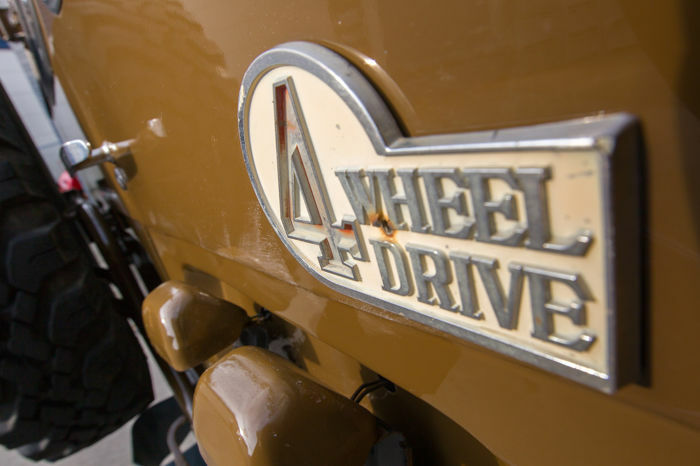 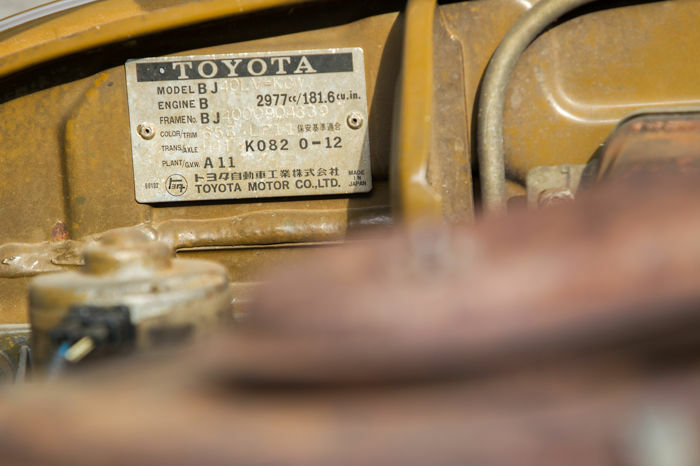 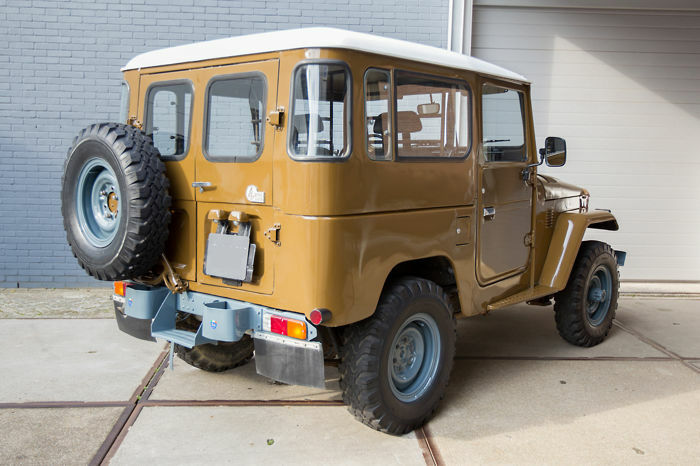 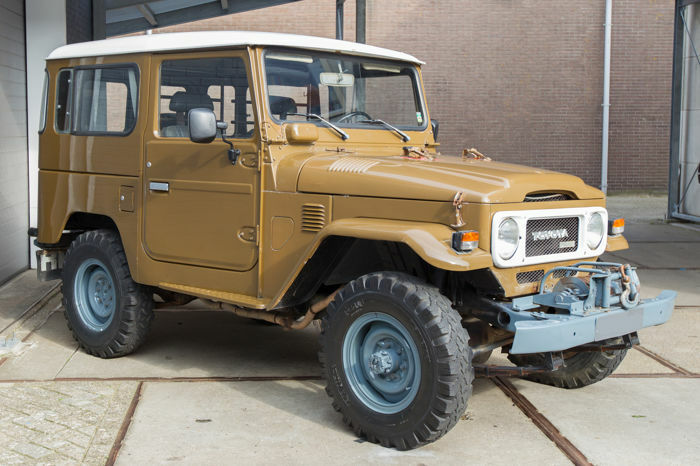 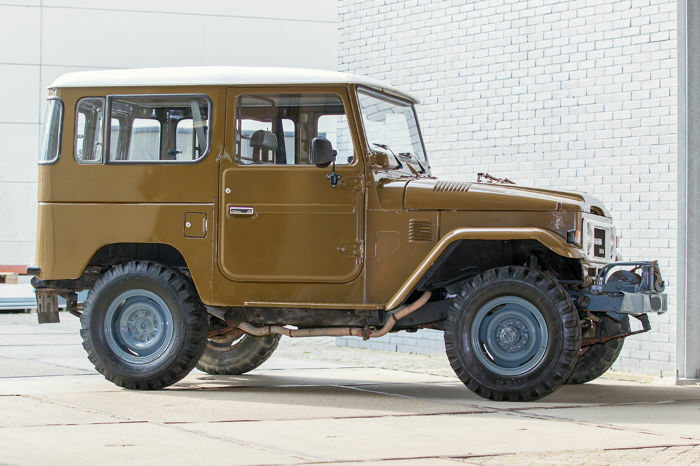 This original European Toyota BJ40 Land Cruiser, which we imported from the south of Italy, is a rather rare, complete and working copy. 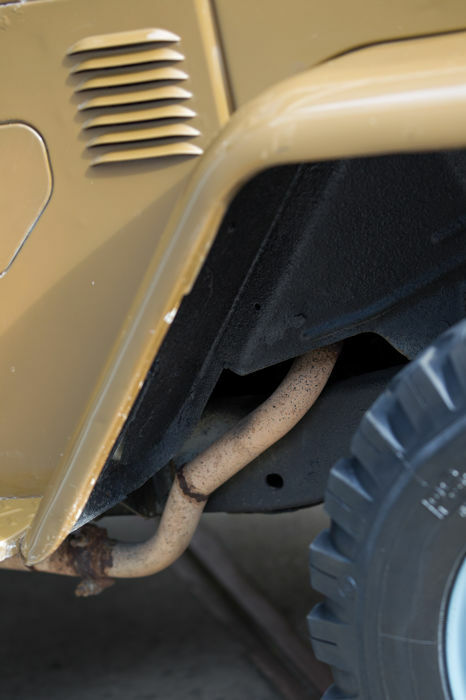 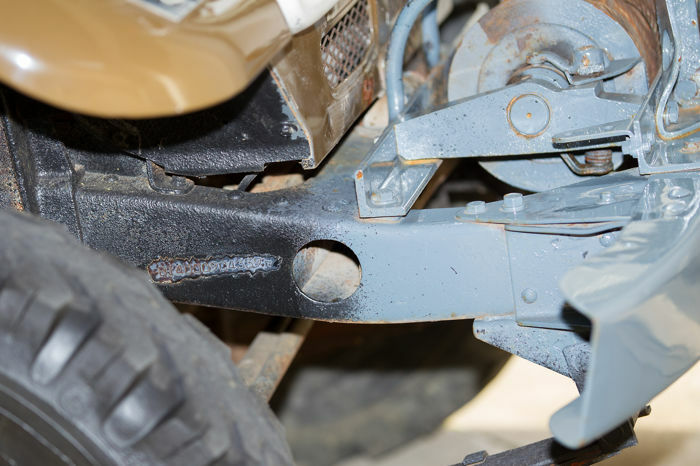 Thanks to the Italian climate, there was little chance for rust to emerge (does show some spots that require work in the future). 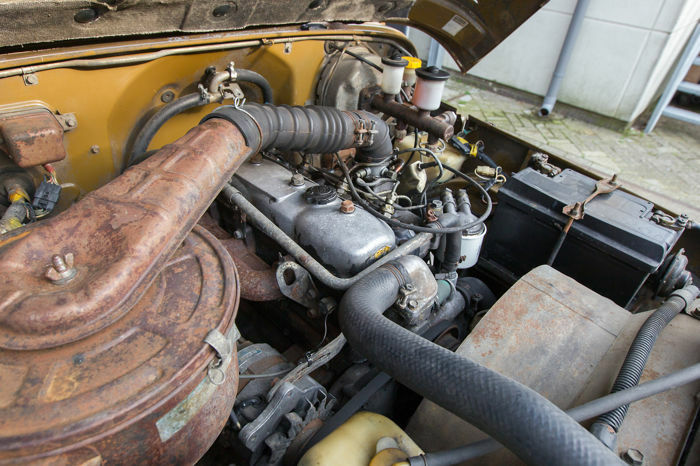 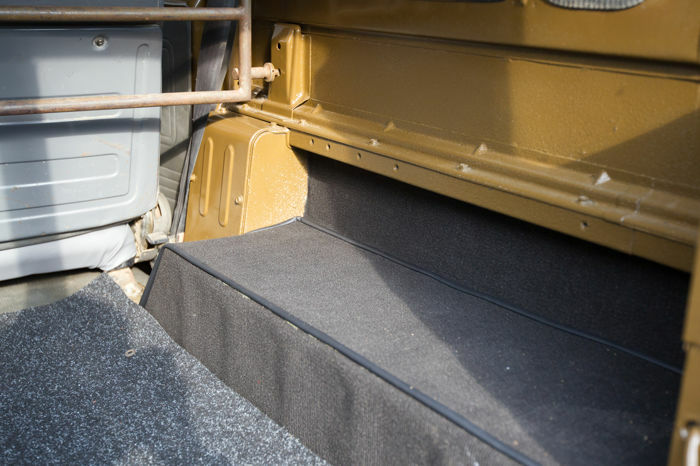 The engine compartment still has the original paintwork, the exterior was repainted in the past. 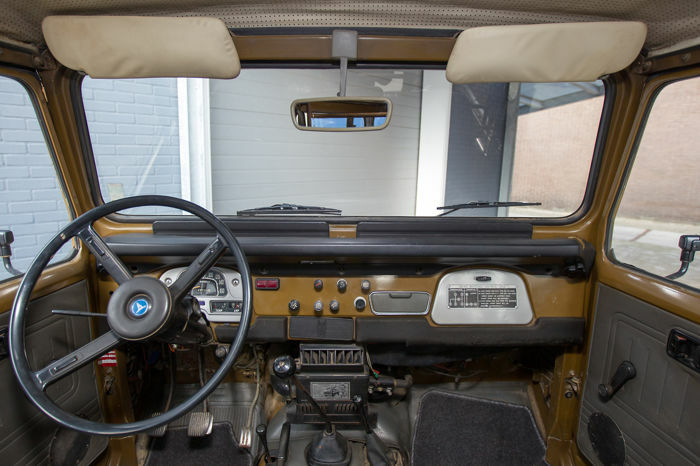 The interior is in a well useable condition, only the dashboard shows some traces due to impact of the sun. 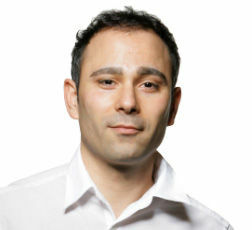 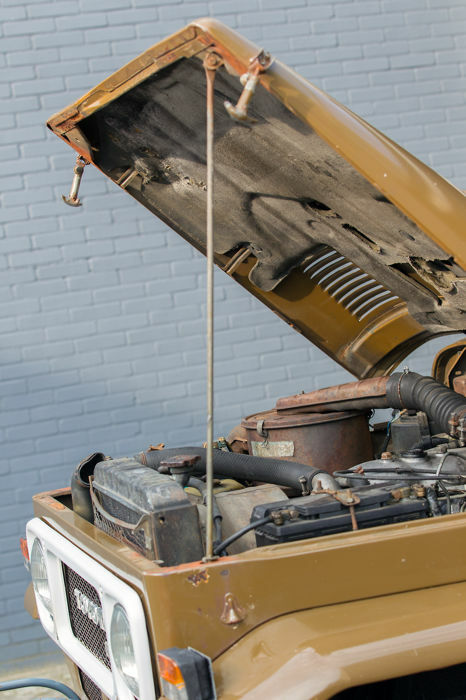 It is optional to have the car delivered with export documents (costs to be paid by the buyer). 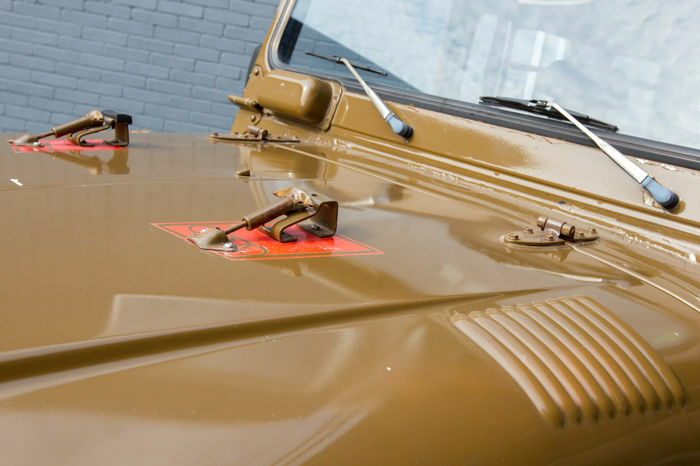 Paintwork and bodywork condition: needs attention. 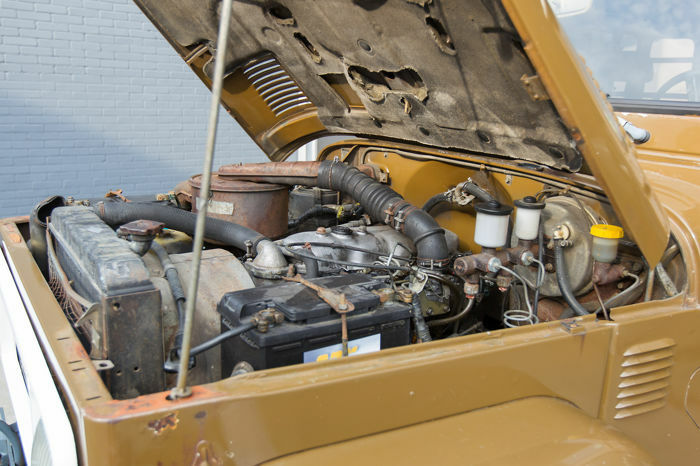 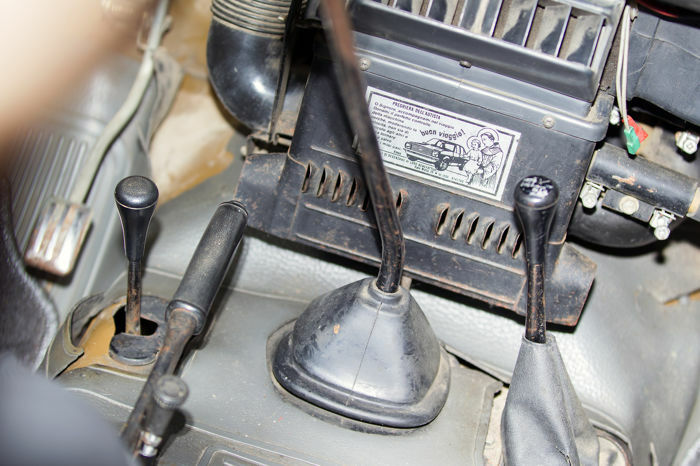 Maintenance condition: The car requires maintenance. 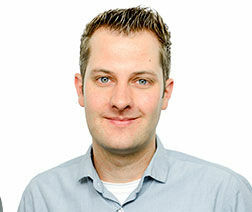 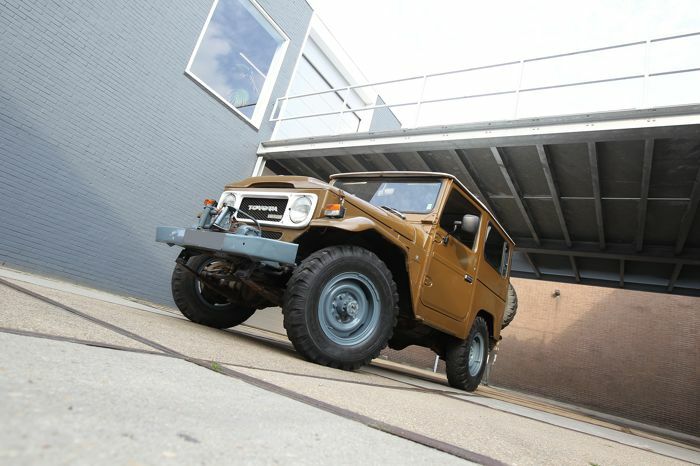 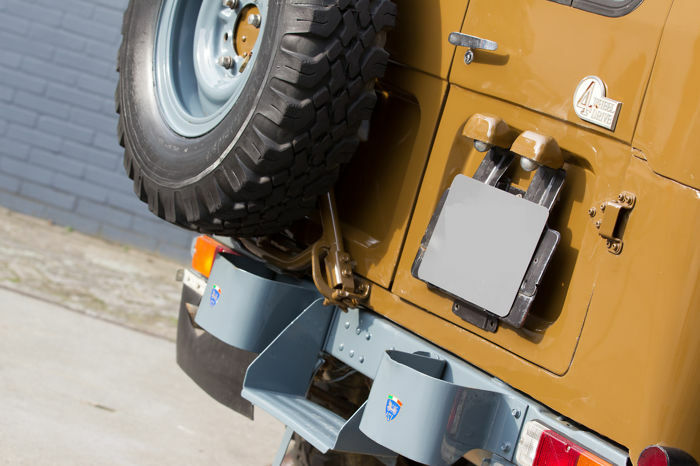 The car can be viewed and picked up in Heemskerk, the Netherlands. 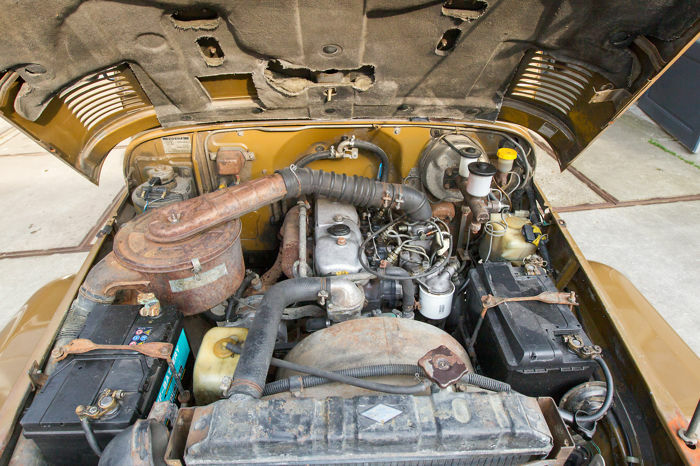 It is recommended to view the car prior to placing a bid. 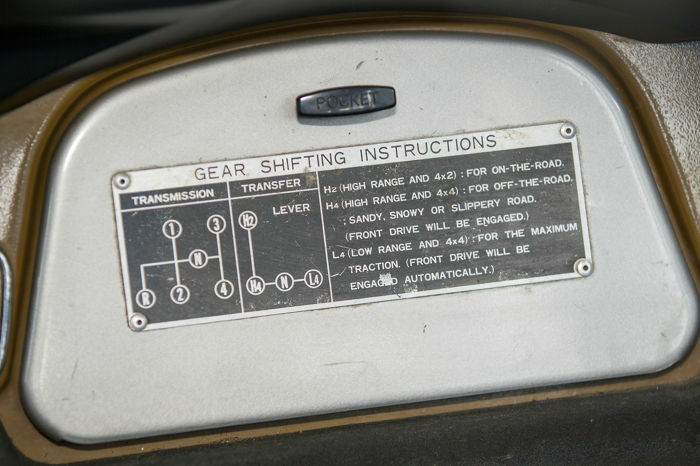 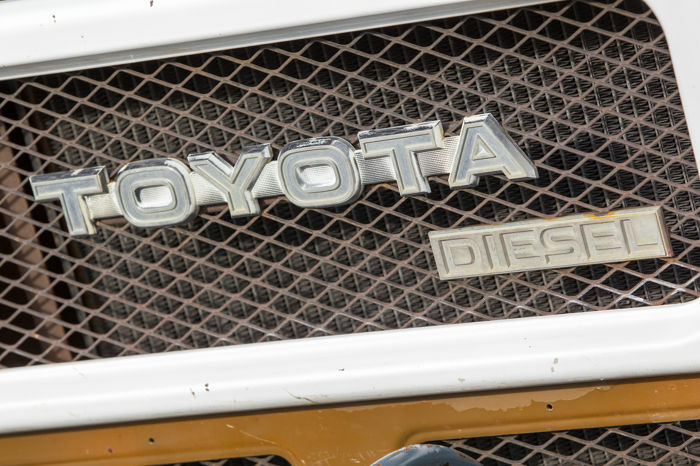 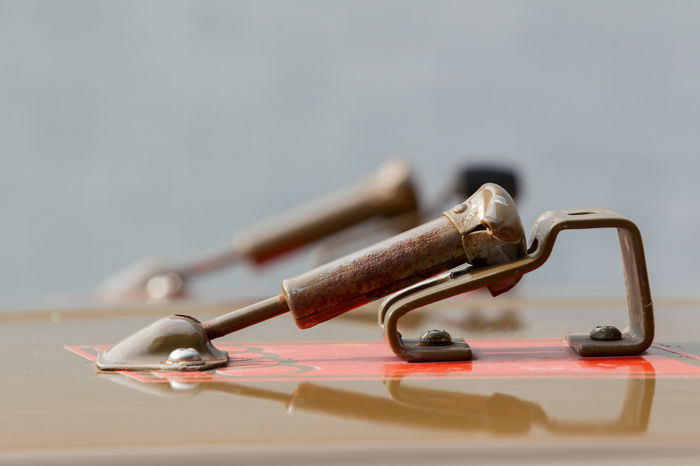 This is a used car with signs of wear, so you should not expect this vehicle to be in mint condition. 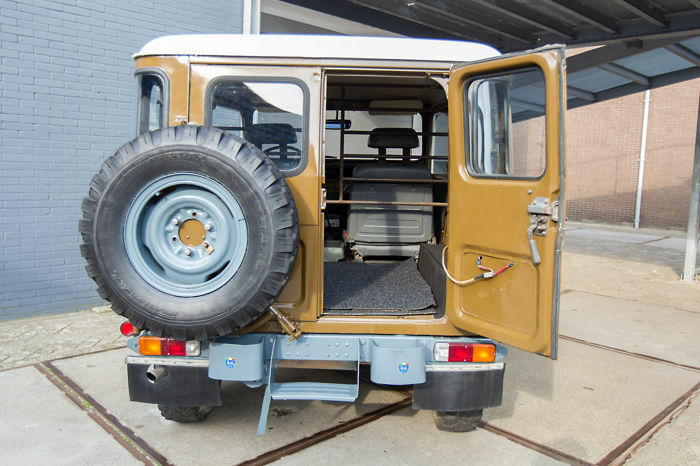 Transport can be arranged upon agreement and at an additional fee. 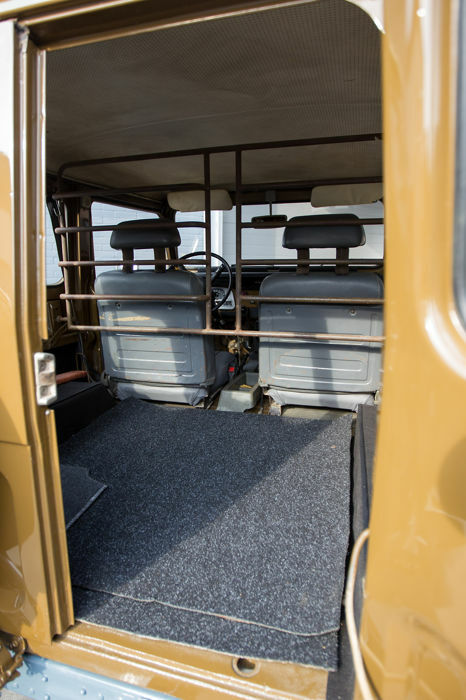 Myyjä toivoo, että kohde noudetaan kaupungista Heemskerk (Alankomaat). 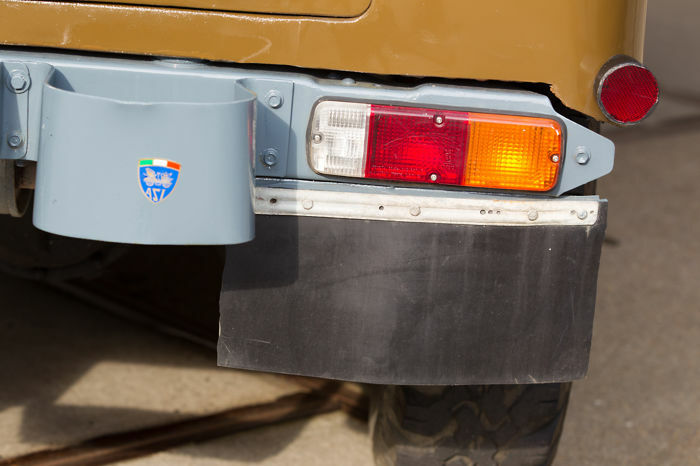 Toimitus voidaan hoitaa ainoastaan sopimuksella. 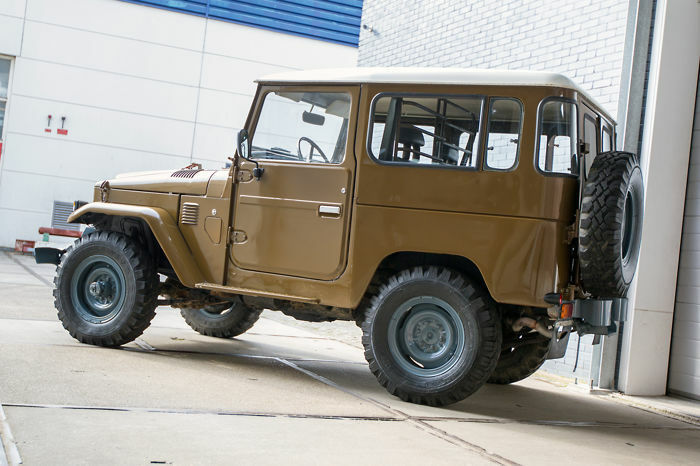 Ostaja maksaa toimituskulut.